It’s time once again for Wine of the Month Club! I have sampled some delicious wines over the past few months and now I’m back, ready to introduce you to my favourite wine for November 2018, Diemersdal’s Winter Ferment 2018. This new world style Sauvignon Blanc really took me by surprise when I first sampled it a few months ago and I haven’t been able to get it out of my mind since. That’s why it’s my pick for Wine of the Month Club this November. Summer is here, which means it’s time to crack open your wine fridge and haul out your white wines. 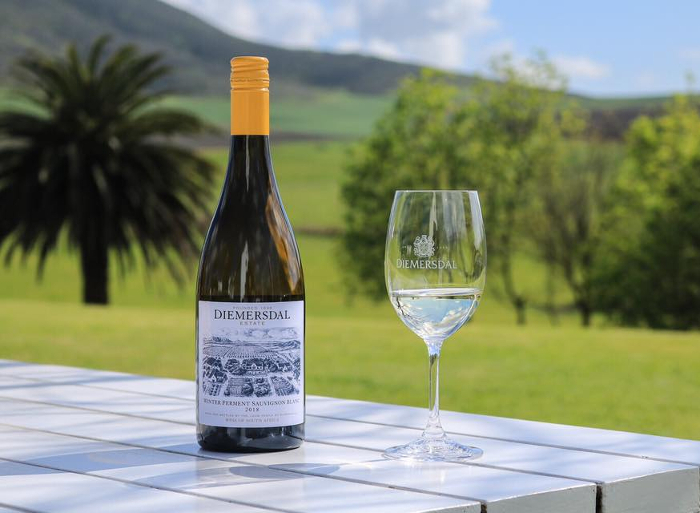 Sauvignon Blanc is, of course, the ideal summer weather wine and this delightfully different Sauvignon Blanc from Diemersdal is sure to be your new summer favourite. Truth be told, I’ve fallen off the Sauvignon Blanc train recently, opting instead for Chardonnays and Chenins but this wine has indeed put me firmly back in my seat on-board the Sauvignon Blanc express. 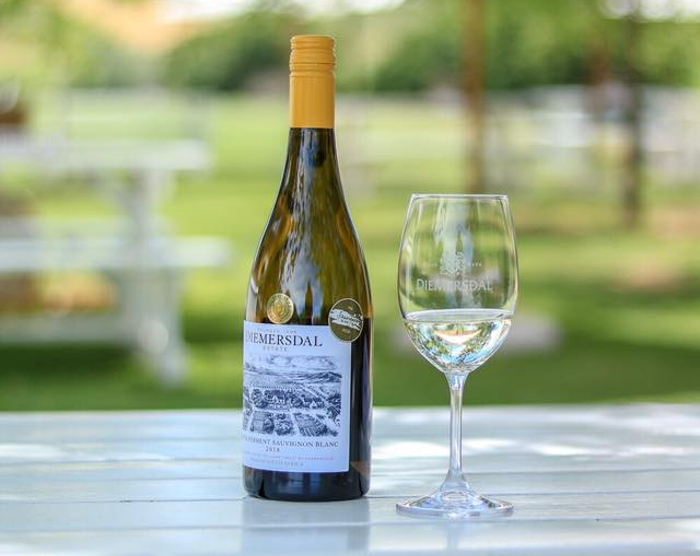 Diemersdal Winter Ferment is made using a revolutionary wine-making process where the Sauvignon Blanc juice is frozen during the harvest in February and then thawed five months later after which it is fermented to produce a wine with exceptional tropical flavours. The wine delivers intense aromas of gooseberries, tropical fruit and sweet-grapefruit and is probably one of the most interesting Sauvignon Blanc’s you’ll try all year. Don’t believe me? Just ask all the folks that have awarded it top accolades time and time again. 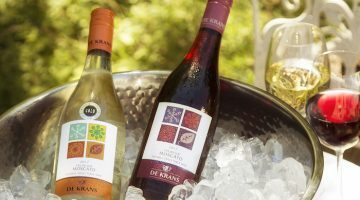 The Diemersdal’s Winter Ferment 2018 has already been awarded the FNB Top 10 Sauvignon Blanc Award and the 2017 vintage won Silver in the International Wine Challenge 2018 and Double Gold in Veritas 2017. 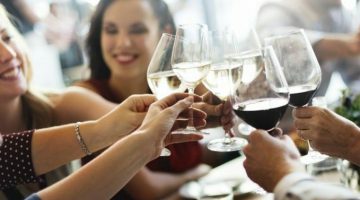 Winning an FNB Sauvignon Blanc Top 10 Award is of particular importance due to the fact that this represents the most popular consumer wine in South African today, and therefore the most competitive white wine category. Pair it with full flavoured seafood dishes and creamy soup or blackened, spicy pan-fried fish this summer and you’ll have a winning combination of note. Find it online via the Diemersdal website at R140 per bottle. Next post Dyson's New Airwrap Styler Curls Your Hair with Air! Previous post PSA: Netflix is Releasing a Documentary About Dogs!